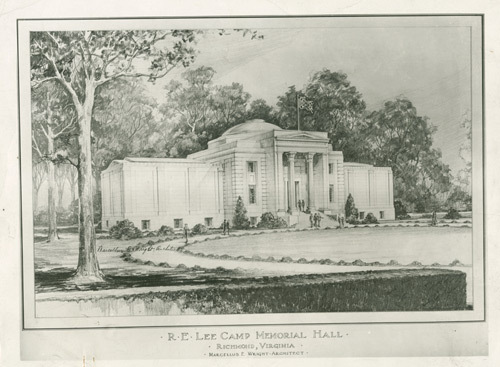 "R. E. Lee Camp Memorial Hall." Marcellus Wright, architect. Ca. 1912.